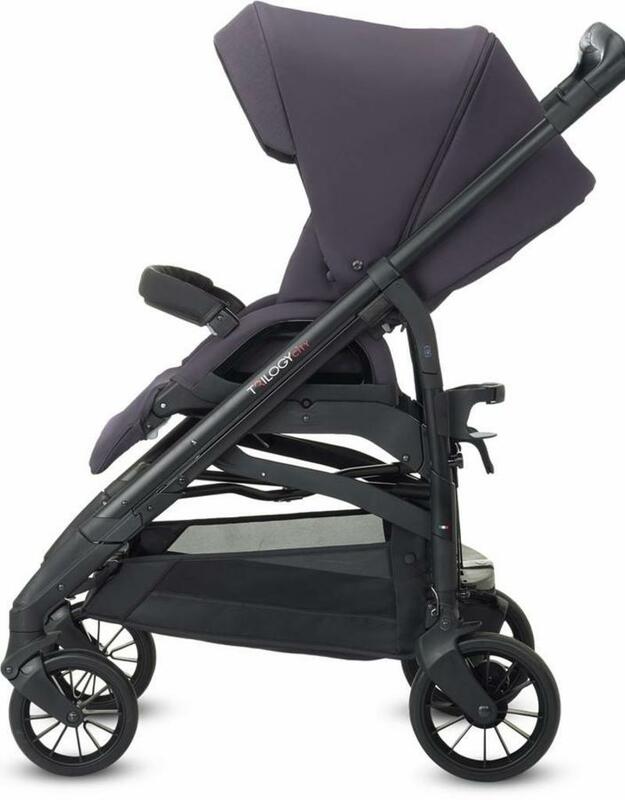 Launched in March 2017, the Trilogy City stroller is the newest upgrade from the legendary Trilogy stroller, featuring a frame that is only 19.68”wide, allowing you to push the stroller through the narrowest of passages while providing a comfortable seat for your baby. 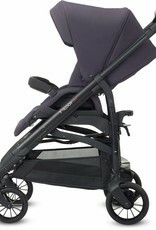 Inglesina’s patented folding system allows you to open and close Trilogy City with just one hand. Every activity is easier with Trilogy. The wheels - equipped with ball bearings - make it easy to push, and the mechanism to operate the swivel wheels is right at your fingertips. 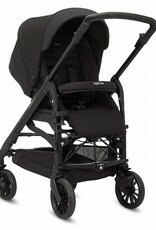 The stroller is reversible and so it allows you to turn the seat to either face the parent or the outside world. 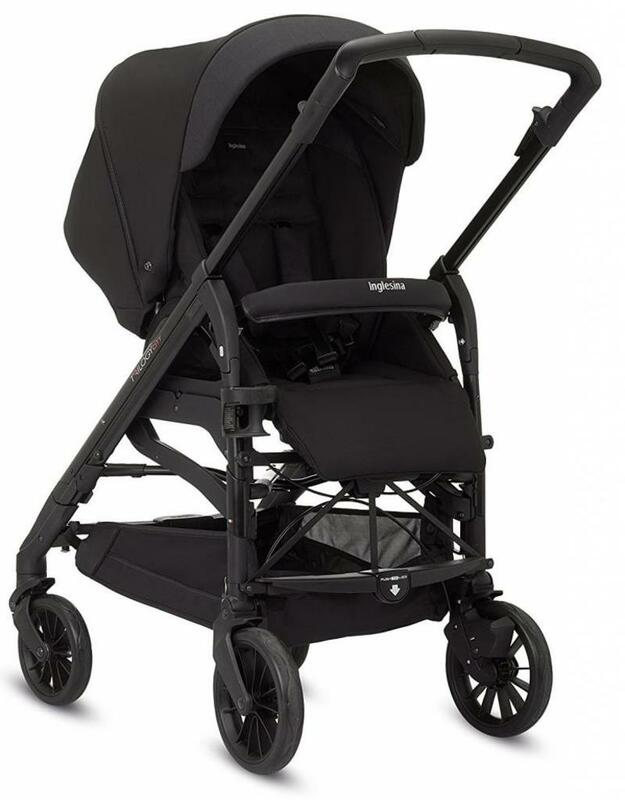 he Trilogy City stroller is equipped with the Inglesina patented umbrella folding system: it is extremely easy to open and fold with just one hand.